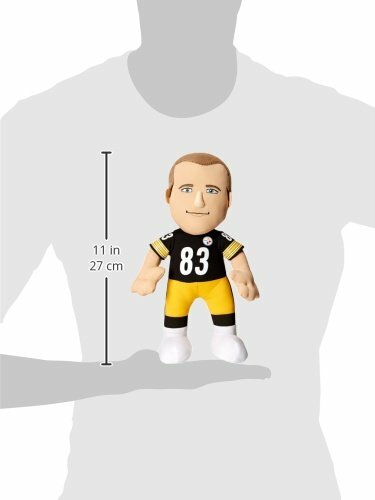 Bring your child's favorite sports player home. This plush doll is the perfect toy for your young fan. Bleacher Creatures takes your favorite player and transforms him into a lovable character to play with - encouraging fun, inspiration and play.